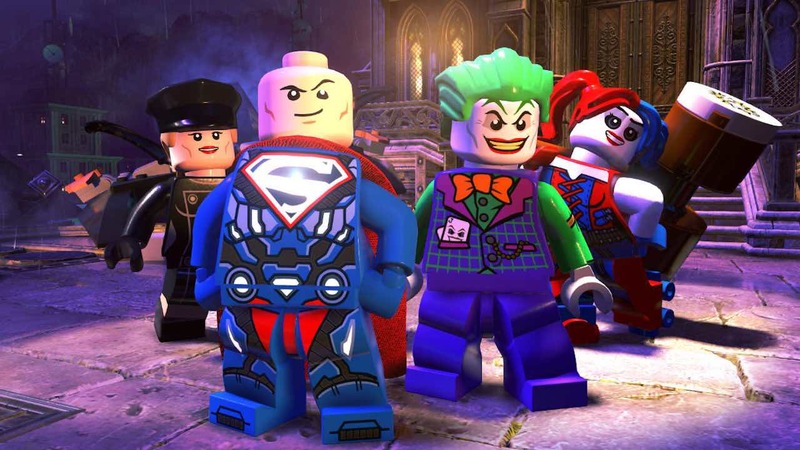 LEGO DC Super-Villains has now released, and, with the chance to enjoy a new LEGO adventure, you may be looking out for any cheat codes that can be used as you continue to unleash havoc on the DC Universe. While TT Games no longer seems to provide cheat codes to unlock Red Bricks, those that they continue to release can be used to unlock new characters for you to use in Free Play mode. It has been under a week since LEGO DC Super-Villains launched, but we already have a handful of cheat codes that you can redeem in game. As always, we’ll keep an eye out and update the list whenever any more are found. If you are wondering how to enter cheat codes in LEGO DC Super-Villains, then you will need to be in the right location. That is Joker’s Fun House, which you will be in once you have completed the first level. To your left (and directly next to the door to Mr J’s Office) is a giant clown face. Approach this and tap the A Button to give it a mischievous wave, and you will be able to enter a five-letter cheat code to unlock new content. but the cheat codes will essentially provide early access without needing to wait.